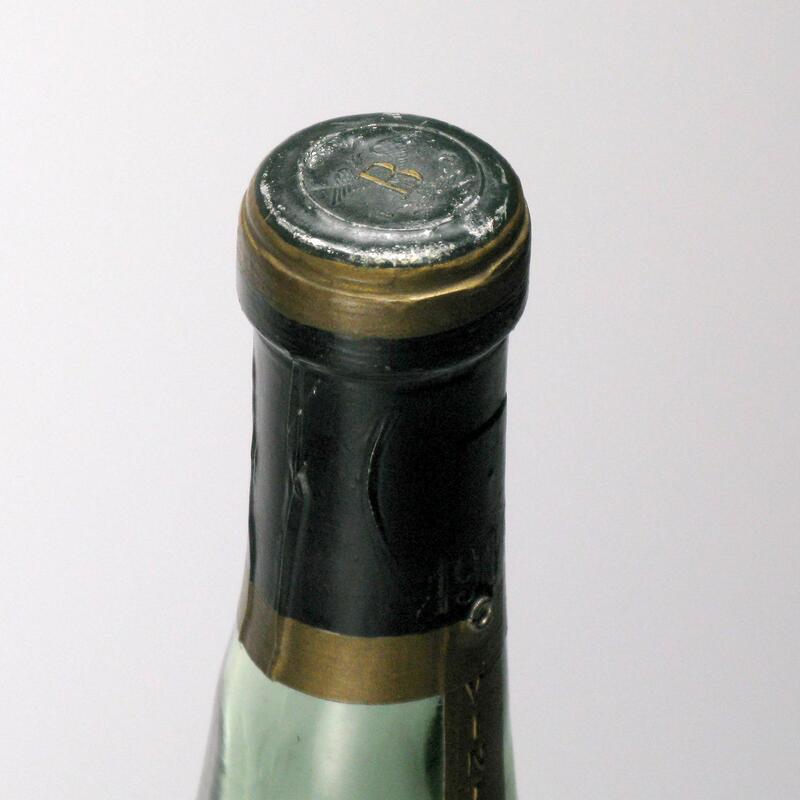 Original Botteling of 1906 vintage. A blend of Grand Champagne en Petit Champagne. The age statement Bonaparte positions it in terms of maturation in between the Napoleon and XO age statements. We estimate that this Cognac harvested in 1906 is likely to be aged 25 to 40 years and then stored in a Demijohn before it was blended and bottled. 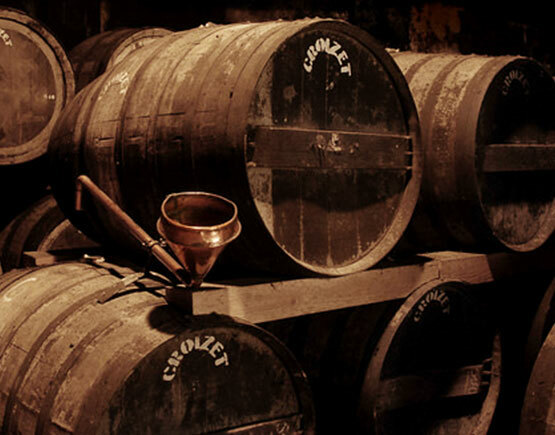 A famous name in the world of cognac is Croizet. Already in the seventeenth century, the family in St-Même-Les-Carrières was known for their excellent vineyards in the grande champagne and fins bois districts where they produced their wines and eau-de-vie. 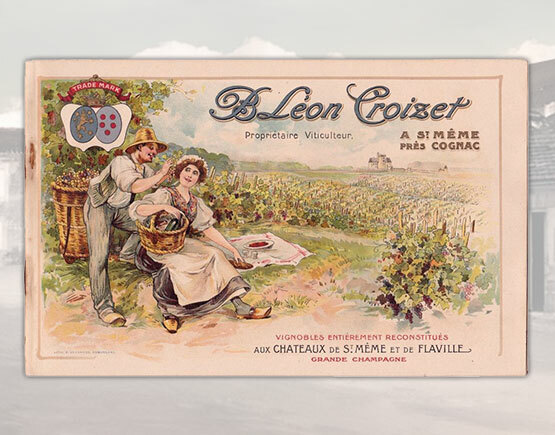 The official date of establishment is 1805 when Léon Croizet, former sommelier in Napoléon I’s court, decided to create his own brand to compete with the other houses. His grandson Benjamin-Léon played an important role in the fight against the phylloxera louse which earned him the Légion d’Honneur. 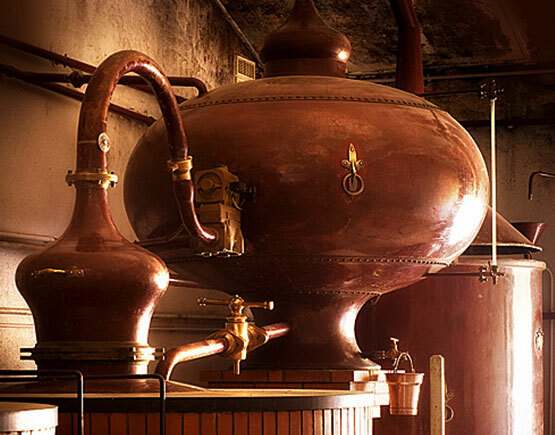 He also participated in the creation of the 1909 Law that regulated the appellation cognac. At the end of the 19th century, his cognacs were shipped all over the world, Award winner at the Universal Exhibitions of 1878 and 1900. And when J. Eymard married Croizet's daughter Léonie, he brought with him an enormous inventory of the finest cognacs as his dowry. 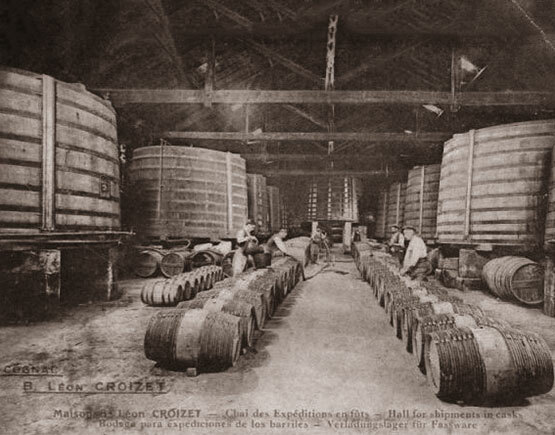 A not insignificant fact is that referred stock was meticulously administered conforming the then-current rules, hence when from 1962 till 1987 there was a ban on selling vintages cognacs, Croizet as one of three cognac houses - the other two being Delamain and Hine - was exonerated from this veto. 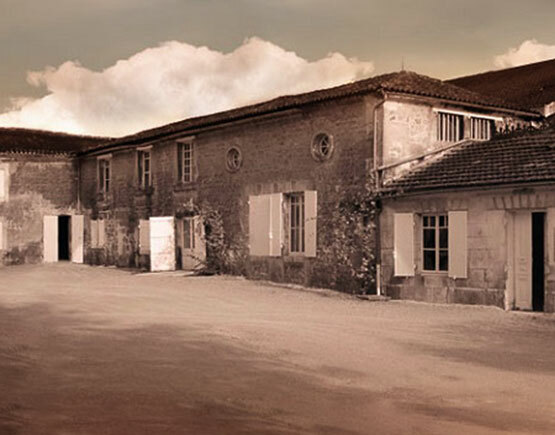 The family owned a vast estate in St-Même-les Carrières with over 370 acres of vineyards in the grande champagne, borderies and fins bois areas and several distilleries. 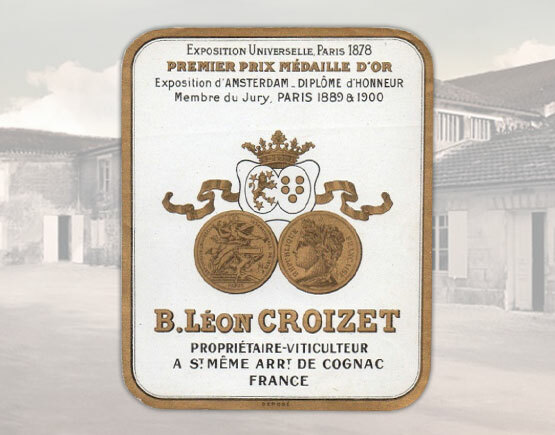 Croizet was a celebrated name and it featured on the wine-cards of world famous restaurants like Paul Bocuse, Trois Grois and La Tour d’Argent. After the turn of the century, the company encountered insurmountable problems caused by a loss of focus. Too much was withdrawn for private use and to keep the company afloat they were producing cognacs under many different brand names. The following collapse of the Asian market and some internal quarrels steered the company to bankruptcy. At that point, foreign investors saw an opportunity to take control. In 2007 the Russian Wine Trust bought the brand, stocks, and vineyards inclusive. They saw three significant strengths: the name, the orchards and the vast and ancient inventory. Furthermore, they appointed Tim Banks as director, who only wanted to produce grand champagne cognacs. As the yields from his vineyards are not enough for the planned expansion, he also acquires Eaux-de-vie from neighboring farmers. His goal is to become the fifth most important cognac brand. Earlier the Russian Wine Trust has already bought the Lajasson property in the fins bois district with 56 acres vineyard. After an initial optimism regarding the future of the Croizet brand, today things are not quite clear. Management has changed hands twice, from Tim Banks to Jean-Emmanuel Roy, former cellar master at Rémy Martin and in 2013 to Marina Sélivanova, the wife of Vadim Varshavsky who owns the Russian Wine Trust. Vadim Varshavsky has made his fortune in the steel business, but now he seems to have run in financial difficulties in several countries and in 2016 the French court posed a temporary seizure of the local assets of mr. Vadim Varshavsky. Although there may be some troubles, there are also some positive sounds. A recent success of the Croizet brand is the launch of the Cuvée Léonie in 2011, a vintage cognac of 1858 that cost over £100.000,-. 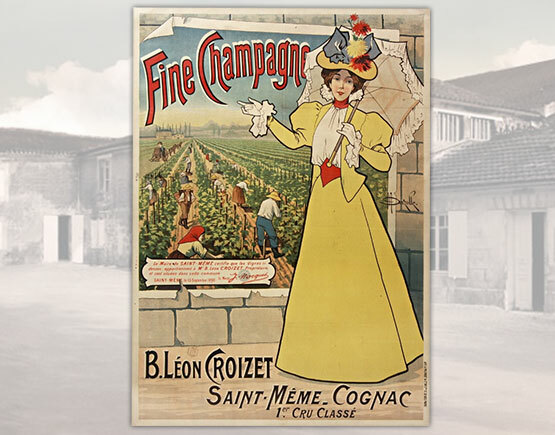 The cognac is named after Croizet's daughter Léonie who married J. Eymard, and it has been undeniably the most expensive cognac in the world. 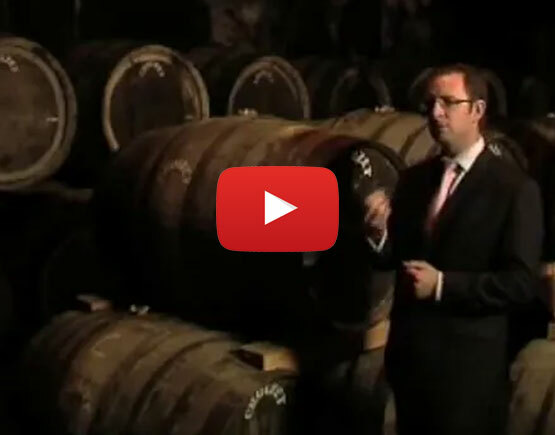 In the cellar of Croizet, there are even a few bottles from 1811 left.